We have all heard the expression, "if at first, you don't succeed, try, try again." But to carry on without thinking about why you failed only leads to more failure. The ability to create is a God given gift. A gift given to everyone without exception. The thought is the first step to manifesting any creation. Thoughts are energy, they are real. 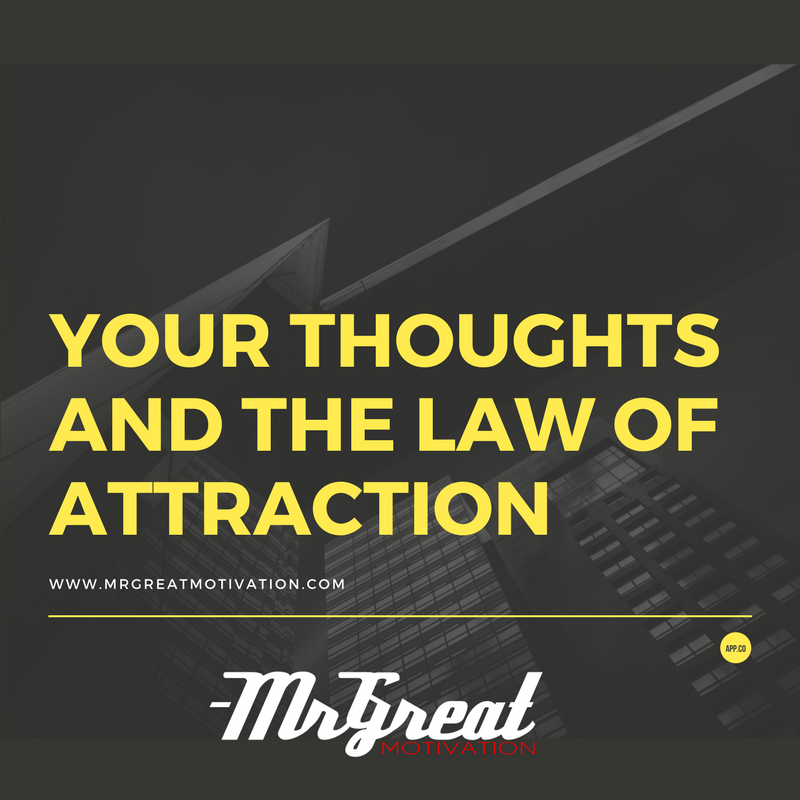 Your thoughts act as magnets and attract other thoughts, people, and circumstances that harmonize with them. Thoughts operate and adhere to certain universal laws. Without these laws there would be no order; the universe itself would sink into chaos. The Law of Attraction states that like attracts like. Much of what was once considered metaphysical, esoteric knowledge in the past is now scientific fact. 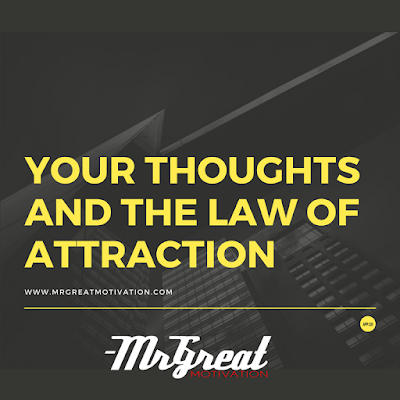 Physics has shown that the principles involved in the Law of Attraction are every bit as valid as those governing the Law of Gravity. So it should come as no surprise that dwelling only on your problems simply attracts more problems. The idea of attracting success by thinking about it is very appealing. So appealing in fact, people often get the wrong impression that it's easy. Affirmations can be helpful, but mindless affirmations alone have no real value. On the other hand, once an affirmation becomes part of your belief system the subconscious goes to work attracting opportunities. It is not the success itself we attract, but the opportunity to succeed. Our world is ruled by cause and effect, yet we often fail to see how this rule applies to the thoughts we think. This happens because the results of our thoughts are so far removed from the cause that we fail to see the connection. The subconscious mind is working tirelessly 24 hours a day. It doesn't analyze, it doesn't judge, it simply accepts and attracts more of what the conscious mind is focused on. Are you attracting problems or solutions? By focusing on desire and showing gratitude for what you already have, the subconscious mind is given the necessary material to provide a constant stream of opportunities. Whether we take advantage of these opportunities or not is another story. It's impossible to operate outside the law of attraction. Consciously or unconsciously your thoughts, feelings, and emotions, determine if this law works for or against you. Stay focused on your success and reaching your goals. As one success leads to another, success becomes a habit. Problems and obstacles are seen as no more than stepping stones on the road to your ultimate goal.